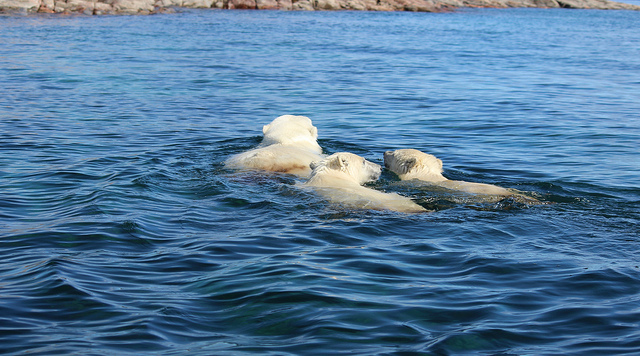 The Best of the Arctic – The Great Canadian Travel Co. If you want to visit Churchill, but also want to cross the Arctic Circle, this combination tour including Naujaat fits the bill perfectly! Explore a northern frontier town and a traditional Inuit community that lies on the Arctic Circle, experiencing the best that the north has to offer. Prices are shown in CA$, and are starting from prices, per person based on two people sharing a twin room and one person in a single room. Hotel accommodation in Naujaat (Repulse Bay), as in most of the Arctic, is sold “by-the-bed” and travellers may be placed in shared accommodation if the hotel is at capacity. 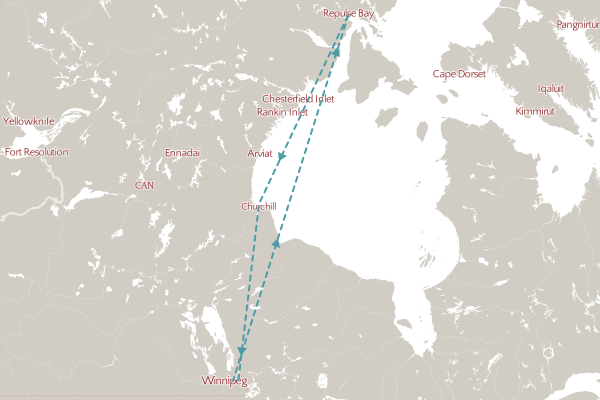 Board Calm Air for your flight to Churchill and watch as the city and towns of southern Manitoba give way to forests, scrub land and finally taiga landscapes. On arrival to Churchill you are welcomed to the north, met at the airport and transferred to your accommodation in the town centre. Settle in to your room, then head out to explore the town, have some lunch and poke around all the quirky, little shops along the main street, Kelsey Boulevard. 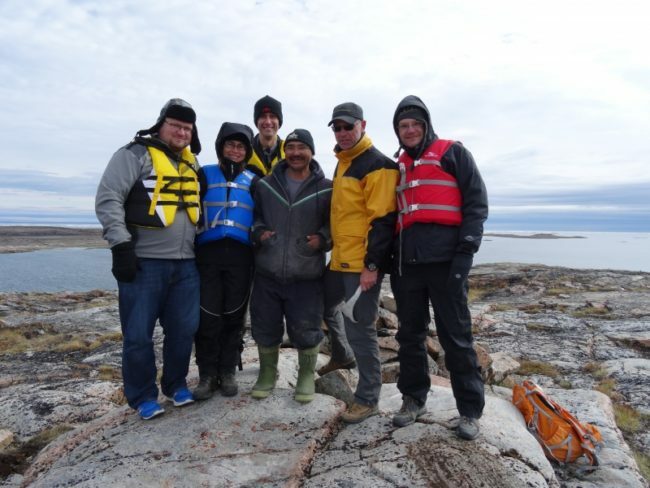 Churchill’s history goes well back beyond that of Canada itself – archaeological digs have uncovered evidence of human existence in the area dating back some 4,000 years. While residents and visitors in Churchill rely on modern technology today, there are some aspects of life in northern Manitoba that are “frozen in time.” Henry Hudson was the first European to explore the Bay Churchill is located on – he did so in the early 17th century. Famously established in 1670, The Hudson’s Bay Co. is the oldest commercial corporation in the world. Its headquarters were at York Factory, some 250 kilometres southeast of what is today the town of Churchill. From here, the Company controlled much of the fur trade for decades. In 1717, Fort Churchill was established at the mouth of the Churchill River, and Fort Prince of Wales followed in 1731. 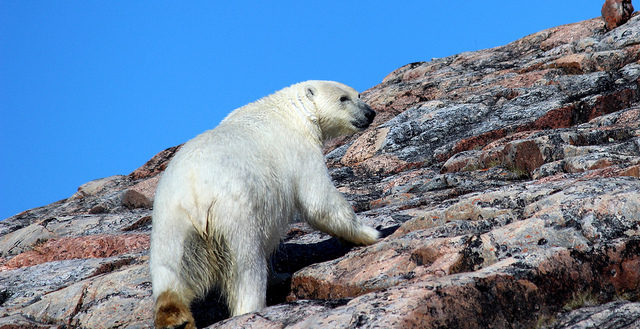 This afternoon you will be taken beyond the town limits by your tour guide, as you head out beyond the town of Churchill and into the surrounding area. Learn about the wildlife, the ecology and cultures of the region as you explore the Boreal Forest, Taiga, Tundra and Marine ecosystems. Later this afternoon you are free to visit the famous Eskimo museum and Parks Canada museum in the train station. Enjoy dinner at one of the local eateries and try a northern speciality such as Arctic Char or caribou. 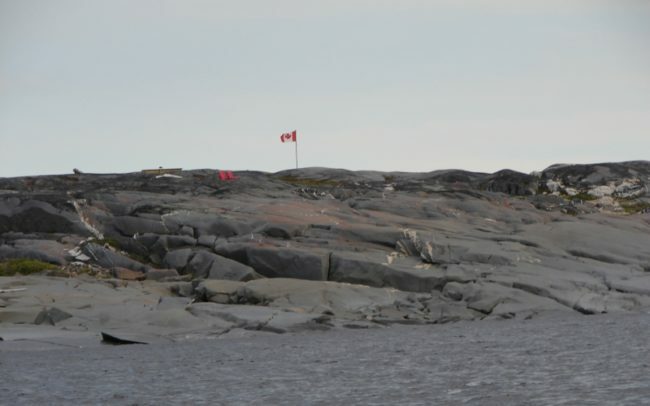 Today’s on-water tour has two very special components: one of the best whale watching experiences in the world as you join the belugas of Hudson Bay; and an interpretive journey across the Churchill River to Fort Prince of Wales, one of the first forts in the development of the great fur trade. 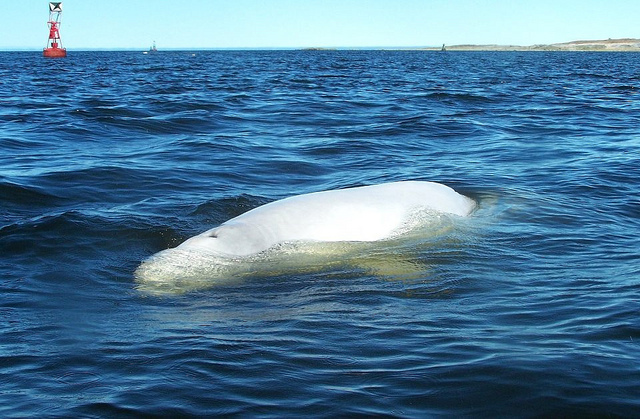 The beluga whales are adorable, playful creatures that migrate along the coast of the Hudson Bay by the thousands in the summer months to give birth to their calves in the mouth of the Churchill River. The tour boats are equipped with stereo hydrophones that magnify the vocalizations of these beautiful white whales. If you’re adventurous we may be able to add in kayaking amongst the pod of whales or even snorkelling with them! After you return, you will have time for a quick lunch at Gypsy’s, a local bakery, and meet for your dog-carting experience. Yes, we know you’re more familiar with dogs running with sleds, but they train all summer too, just like any athlete! Head into the Boreal Forest and enjoy learning about life as a dog-musher. Note: Depending on the tidal schedule these two tours may be reversed. The boat tour may be operated by zodiac, depending on tides and weather. After breakfast you will check out of your hotel and transfer to the Churchill airport for your flight to Naujaat, on the Arctic Circle. We always recommend a window seat – on a clear day, this scenery on the flight north over the Kivalliq region of Nunavut can be absolutely stunning! After a connection at an en-route community you’ll land in Naujaat (Repulse Bay) where you will be transferred to your accommodations. In 1742, Christopher Middleton entered the Bay from Roe’s Welcome Sound during his search for the Northwest Passage. He discovered that it was indeed a bay and not a passage and in his frustration at being blocked named it “Bay of Repulse”. It was not until much later that the area was visited by explorers of the Hudson’s Bay Company. Most notable of these was Dr. John Rae. Setting out from Churchill in the summer of 1846, he and his crew landed at the mouth of the North Pole River, 24 kilometers west of present Naujaat (formerly called Repulse Bay). 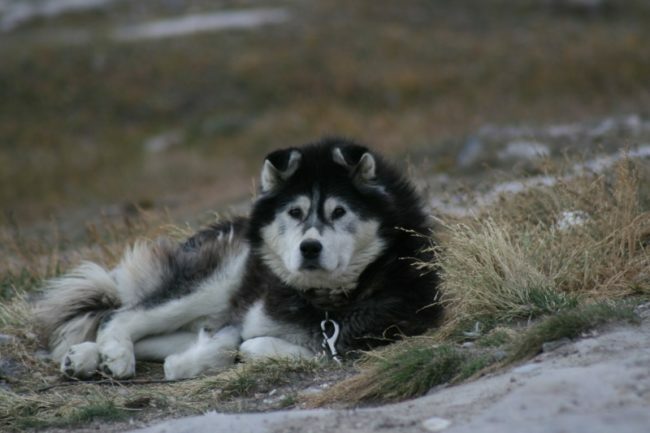 Quickly building a large stone house for “over-wintering”, he then set out by dog team to explore and map the uncharted Arctic Coast. 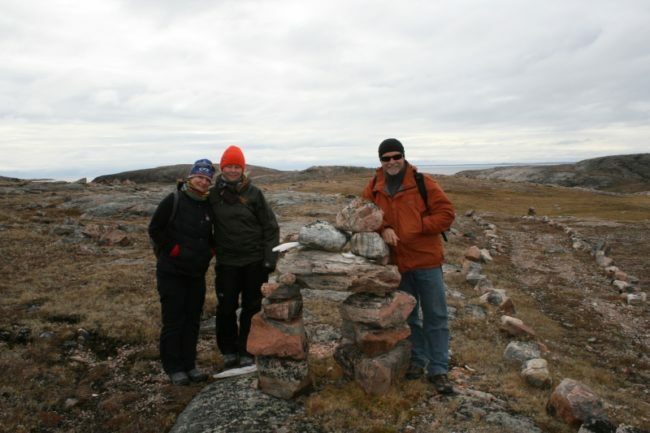 In the process, Rae became the first European to explore the North using traditional Inuit methods. Actually, Rae and his party used the stone house only briefly. They found igloos far warmer and more comfortable. 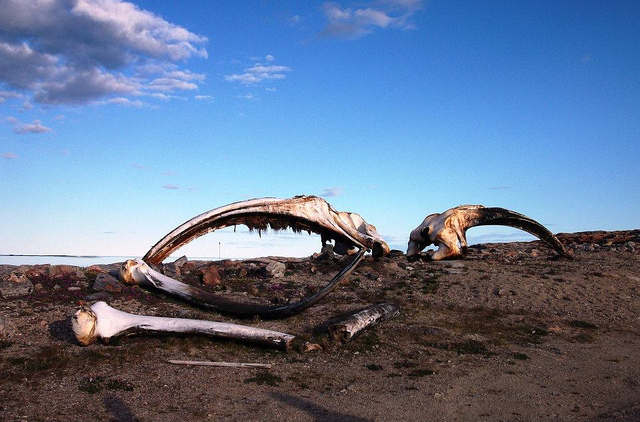 Repluse Bay became a major whaling centre but, later on, as the bowhead whale stocks rapidly became depleted, the whalers were replaced by the fur traders of the Hudson’s Bay Company. The first HBC post opened in 1921. In 1932, they were joined by missionaries of the Roman Catholic Church. The first public housing was built in the early 1960’s and the present community was established. Government offices and a flurry of construction followed in 1968. A stroll through Naujaat tells a story of life in today’s Arctic, where the past rubs shoulders with the future. Skins of caribou and polar bear dry on the walls of modern houses, and meat and fish hang on drying racks. Qamutiks (traditional Inuit sleds) may be stacked for summer storage beside the latest fuel-injected snowmobiles. Elders in sealskin kamiks are often seen walking towards the Northern Store or Co-op. This afternoon, a local guide will take you on a community tour of the hamlet, as well as the surrounding area. After dinner this evening, we recommend heading over to the community center where you may want to join in on a game of pool and make some new friends! Head down to the hamlet office this morning to get your Arctic Circle Crossing Certificate – an excellent memento for your trip to the Arctic Circle. 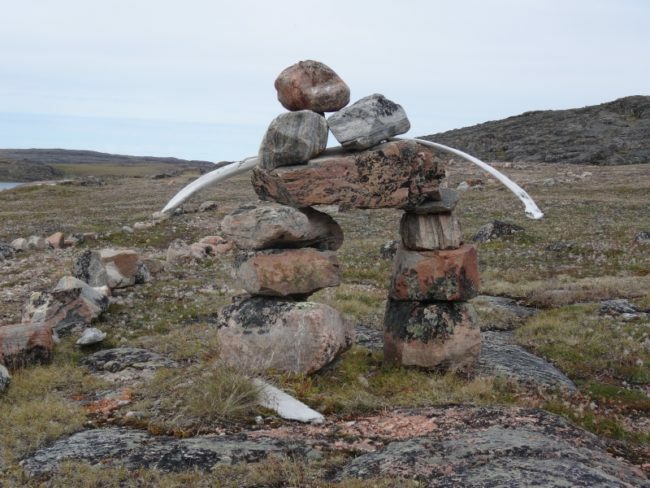 Afterwards you will meet your local guide and bear guard, will introduce you to the area as you embark on a hike out to a nearby inlet where you will have a chance to scan the waters for narwhal, seals and polar bear and even possibly caribou across the tundra. The waters surrounding Naujaat are home to fascinating history. 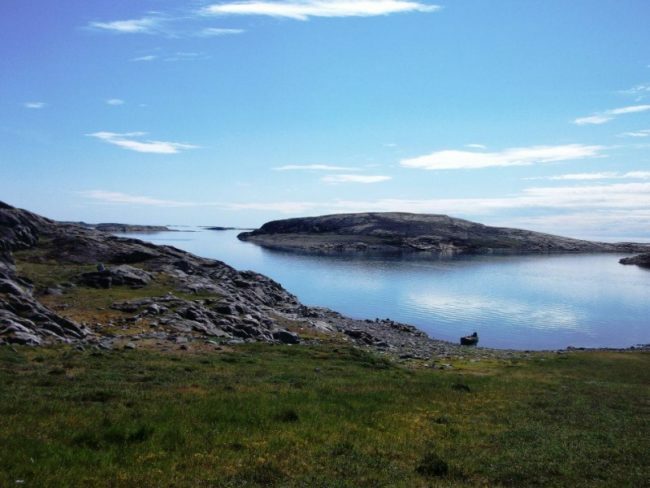 From the John Rae exploration to the whaling industry and even now to modern Inuit life you’ll explore the fjords and rocky shorelines along the Arctic waters and visit sites of traditional Thule people and marvel at the tent rings that still exist today. Alongside your guide, channel your inner explorer and marvel at this untouched land and water. 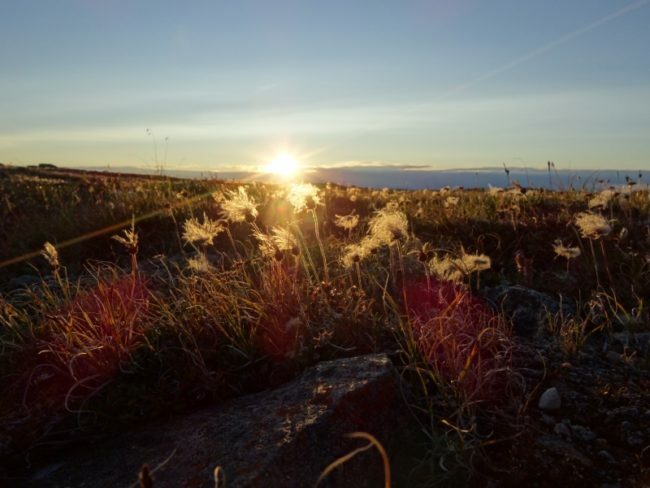 Your last day in Naujaat begins with another hike this morning to explore the tundra, the rugged shorelines and the immense beauty of the area and search for more Arctic wildlife before heading back to town for lunch this afternoon. After lunch you will have time to do some shopping at the local co-op. 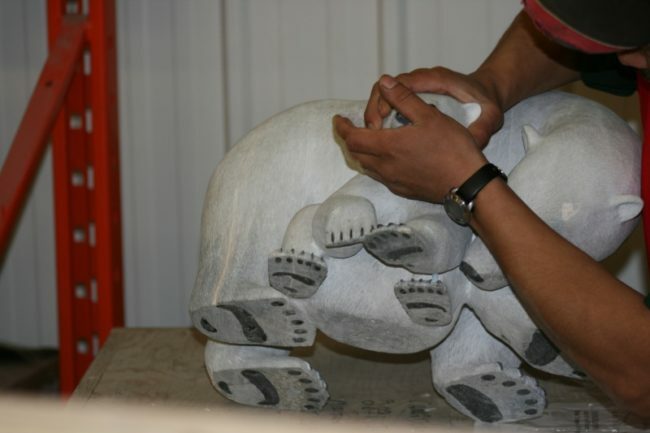 If local carvers are working, perhaps sneak a peak at how these beautiful works of art are created. 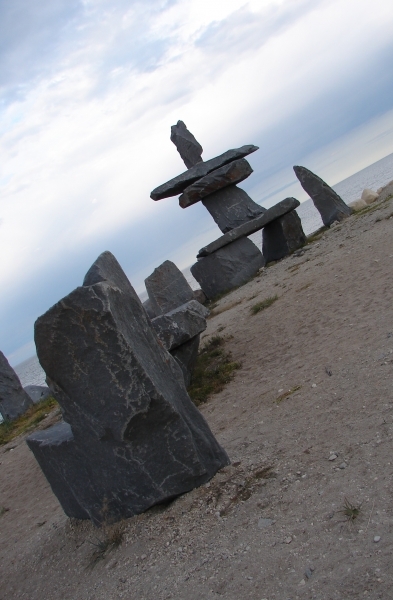 Naujaat is home to some of the most famous Inuit soapstone carvers! Tonight is your last night to mingle with your new friends in town – the evening is free for you to get your last photographs, and explore this Arctic hamlet. This afternoon you will transfer to Naujaat’s airport and board your flight heading back south to Manitoba’s capital city. Your tour concludes upon arrival back to Winnipeg. 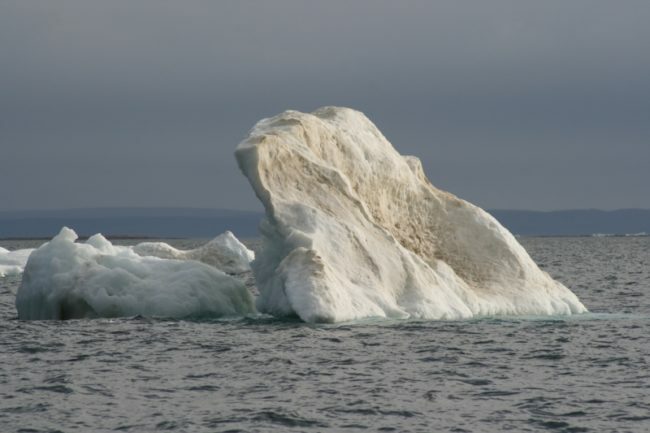 Hotel accommodation in Naujaat (Repulse Bay), as in most of the Arctic, is sold “by-the-bed” and travellers may be placed in shared accommodation if the hotel is at capacity. The order of the itinerary is subject to change based on tour operator availability and weather conditions.